Click below to learn more about our programs and services. ​preserving Tatar culture today and for generations to come. Click below to learn how you can make a difference. 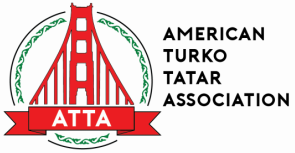 ﻿﻿﻿​﻿Show off your Tatar spirit with our exclusive ATTA-designed merchandise! Questions? Comments? ​Send us a note!